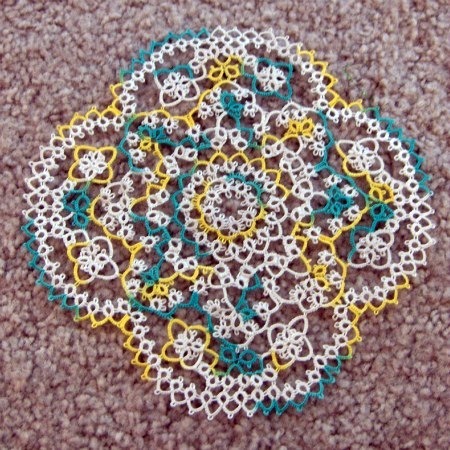 Ideas of what to do with tatting. 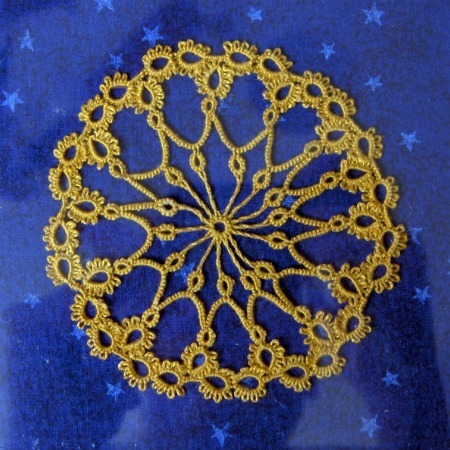 Brookelynn Morris over at Craftzine.com offered up 5, 4, 3, 2, 1 things about her crafty self, and asked for submissions. Here are 5, 4, 3, 2, 1 things about my tattiness. Make a magic wand with this handy tutorial, then decorate it with a tatted star. You’ll have the best magic wand on the block! In this first of a new series of posts, I’ve got a real treat for you. A gorgeous display of calligraphy letters to inspire new ways to show off your tatting.